Indonesian authorities have broken up what they claim to be a massive illegal sports betting ring that processed wagers online via popular Asian gambling site SBObet. On Thursday, police in Jakarta announced they’d arrested three men who’d been helping local gamblers bet on sports via the site for the past three years. The Jakarta Globe quoted the lead detective saying the local agents had been handling “up to Rp 30b” (US $2.6m) in wagers each month. Police have frozen the bank account the men used to process their transactions and were trying to get the Communications and Informational Technology Ministry to IP-block the SBObet.com domain. Indonesian authorities busted two other SBObet agents in February. 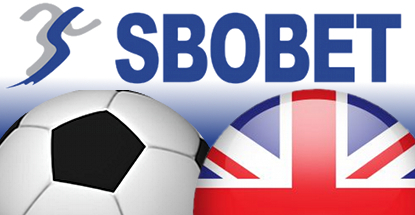 SBObet’s popularity among Asian sports bettors is both the result of and the impetus behind its decision to sponsor so many English Premier League (EPL) football clubs. 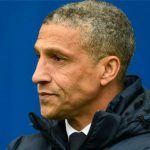 The EPL is the biggest betting draw across Asia and the exposure SBObet and other Asian-facing online bookmakers receive via these sponsorships is worth many times their initial investment. 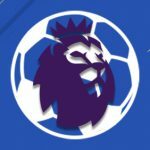 This most recent EPL season saw SBObet sign on as official Asian betting partner of no less than five squads and many other teams have deals with Asian-facing companies, including Dafabet, 188bet, 12Bet, TLC88, 138.com and Fun88. But none of the above sites currently holds a gambling license issued by the UK Gambling Commission. Instead, they hold licenses in the so-called ‘white list’ regulatory jurisdictions such as the Isle of Man. But the white list is being phased out this year as the UK prepares to implement its new Gambling (Licensing & Advertising) Bill. As of December 1, any firm not holding a UK-issued license will be prohibited from taking wagers from UK-based punters. 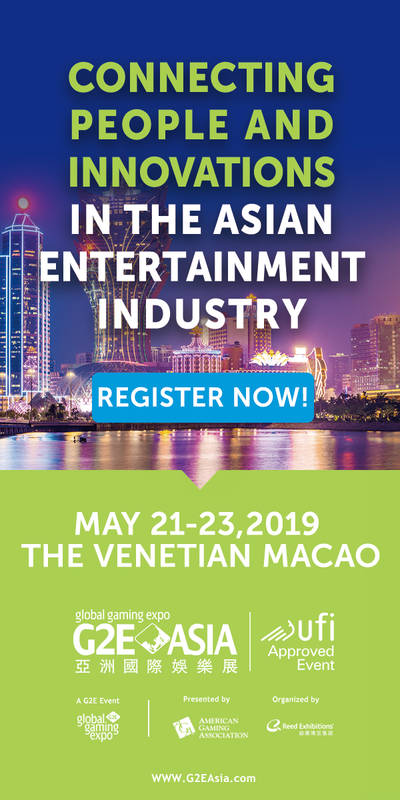 No biggie, say these Asian companies, whose attentions are almost exclusively focused on the vast and much more lucrative Asian markets. But part of the UK’s new regime will also prohibit companies licensed outside the UK from marketing their wares to UK punters, meaning those EPL partnerships would no longer be permitted. The fact that these Asian-facing companies couldn’t care less about taking wagers from UK punters doesn’t matter, as the Commission has stated that it doesn’t intend to issue licenses to companies not currently serving UK punters or who can’t demonstrate that they intend to do so in the near future. This leaves these Asian-facing companies in a proper pickle. Do they give up their sponsorships or submit themselves to the poking and prodding of UK regulators? 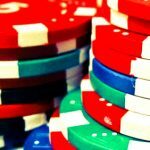 Keep in mind that the UK has said it will require license applicants to justify their continued presence in any market in which online betting isn’t expressly legal, a tall order for companies doing business on a continent where combating online gambling is something of a blood sport for local police. Suffice it to say, depending on how this situation play out, this summer’s run-up to a new EPL season could find a glut of betting partnerships and the odd jersey sponsorship suddenly up for grabs. Buyer’s market, anyone?